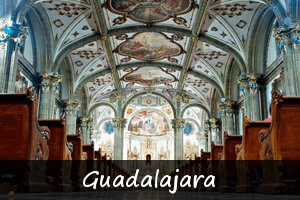 Whether you’re flying from the United States, Canada, Europe or other parts of the world, Jet Medical Tourism has the capabilities to facilitate your medical travel across Mexico. 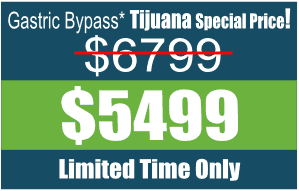 Tijuana bariatric surgery centers include Oasis of Hope Hospital and INT Hospital, to name a few. 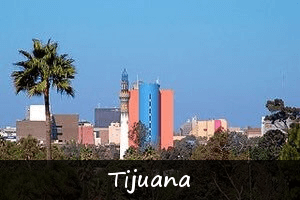 Tijuana holds a top position for being the preferred destination for medical tourism and weight loss surgery worldwide. 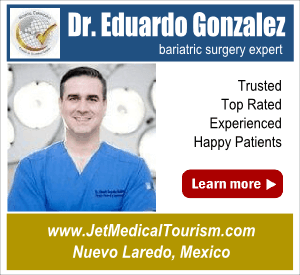 Nuevo Laredo, Mexico bariatric surgery centers include Hospital de Especialidades. 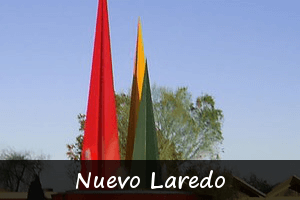 This is a modern hospital located in Nueveo Laredo, Mexico, only minutes from the USA border town of Laredo, Texas. 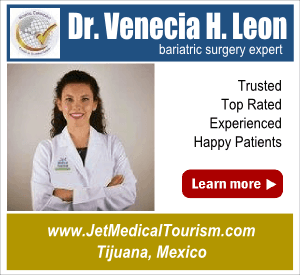 Cancun, Mexico bariatric surgery centers include Amerimed Hospital, Clinica Victoria and Galenia Hospital. Well known for its pristine beaches, this Caribbean hot spot is a popular medical tourism destination. 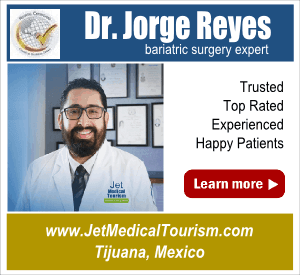 Monterrey bariatric surgery centers include San Jose Tec de Monterrey, Christus Muguerza and Clinica Vitro Hospital. 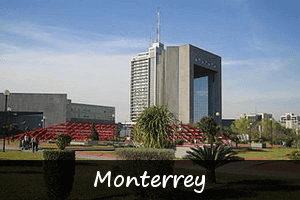 Monterrey is quickly emerging as a top destination for medical tourists. 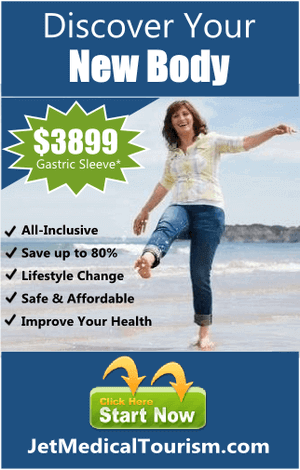 Puerto Vallarta bariatric surgery centers include Hospital Medica Ebor, San Javier Nuevo Vallarta and San Javier Hospital Marina. These are full-service hospitals located only steps from the beaches. 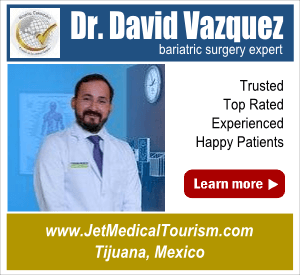 Guadalajara bariatric surgery centers include Hospital Versalles, Clinic del Pilar, Jardines Hospital, Hospital Country 2000, San Javier Hospital and CIMA Hermosillo. Piedras Negras bariatric surgery centers include Centro Medico Piedras Negras Hospital. 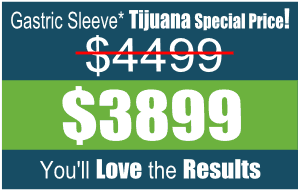 This is a full-service hospital facility that provides the same state-of-the-art medical equipment that you would find in large US hospitals.